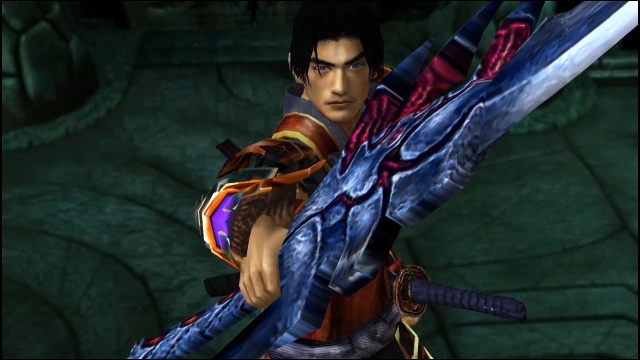 Another extra addition to the Onimusha re-release is the in-game challenges known as "Honors". You can find a list of these challenges on the pause menu. On all platforms except for Switch, the Honors are your actual achievements/trophies. The Honors greatly help out the Switch version since they are basically the game's built-in achievement system. In all other versions, when you unlock an Honor, you get the achievement/trophy associated with it, but in the Switch version, you get an in-game notification telling you that you unlocked that Honor. Honors are received for normal progression through the story, completing certain challenges, unlocking certain items and so on.